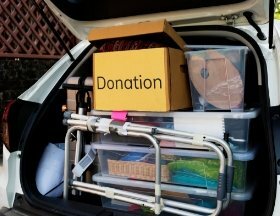 through your decluttering projects, congratulations! If you started some projects but didn’t get through them, don’t despair. There is help available to you. You can work with me! I work side-by-side with my clients (and yes, I will travel). I also offer virtual coaching for those who are on a budget or prefer to work DIY-style (Do-it-yourself). Reach out to me by completing the Get Started form here. on my website. I always review their content to make sure it is in alignment with my organizing and business philosophies. If it isn’t, I will not post it. If it is, I will. Some real gems have come across my desk and I always love sharing them with you. This blog features a guest article submitted to me by groomandstyle.com. It is a comprehensive guide and is chock-full of valuable information. 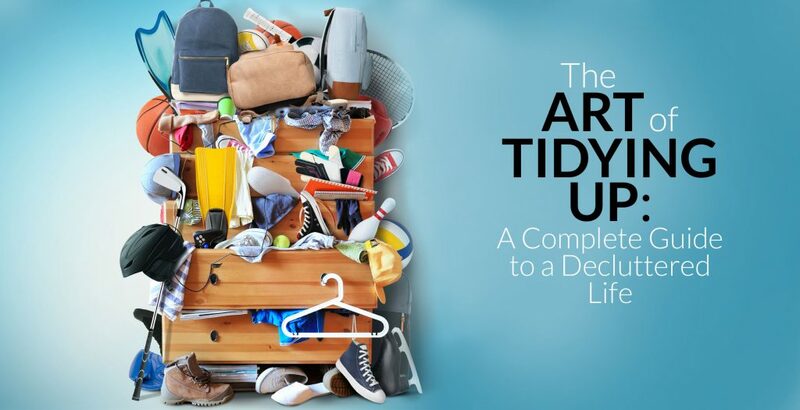 Read full article here: The Art of Tidying Up: A Complete Guide to a Decluttered Life. Your comments are encouraged and always welcomed!